Internationally renowned yoga teacher and author Sarah Powers talks about how the Process fits into a path of personal development, helping to unlock the body and still the mind. 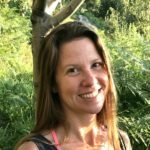 Sarah and Ty are co-founders of the Insight Yoga Institute, and run international retreats and Yoga Alliance certified yoga training in the USA, UK and internationally. Insight Yoga publish a range of yoga resources including a book, DVDs and an online training course. For more information, click here. 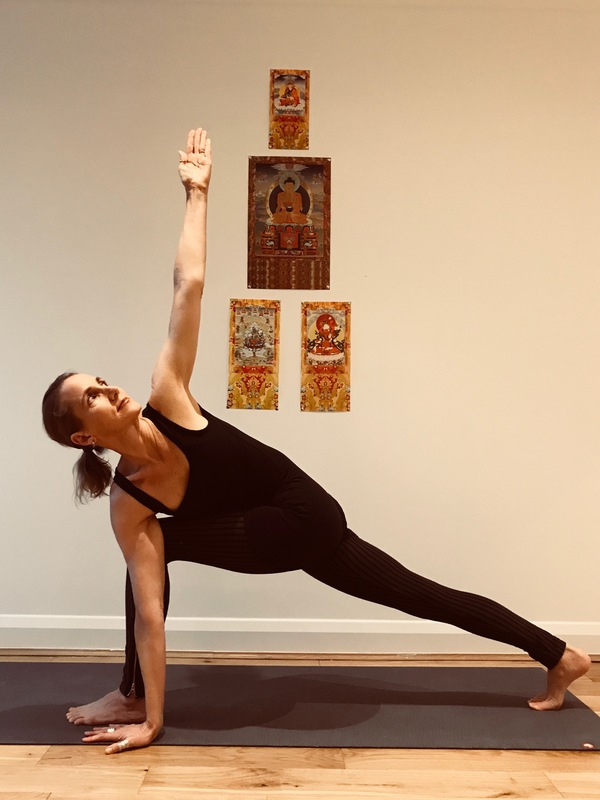 ‘I attended the Hoffman Process as part of a wider ongoing training with my teacher Sarah Powers, whose Insight Yoga Institute elegantly unites yoga, meditation and psychospiritual enquiry. A journey of both waking up and growing up in body, heart and mind. I chose to attend the Process after several years of deep investigation into childhood trauma and patterning. 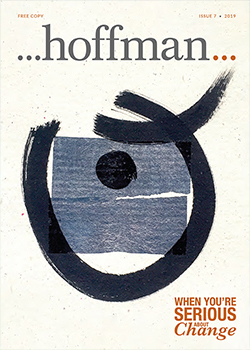 I felt that this allowed me to appreciate the whole arc of the Hoffman journey, from recognition and expression, to integration and gratitude. On the other hand, for me, having an ongoing practice with Insight Yoga has ensured that the beautiful insights gained in the Process have been continually revisited and integrated over time. ‘I am eternally grateful Sarah referred me to the Hoffman Process because it brought me into deeper areas of my personal healing process. Places I’d never have dared to go on my own.